When comparing prices on silenced generator rentals in Santa Cruz, Gilroy and Campbell ask about sales tax and environmental fees. Advanced inverter technology provides reliable power to computers and other sensitive equipment Power for microwave, refrigerators, hair dryer, and small AC units. Super quiet. Ideal for TV/DVD, satellite, coffee pot, and more. 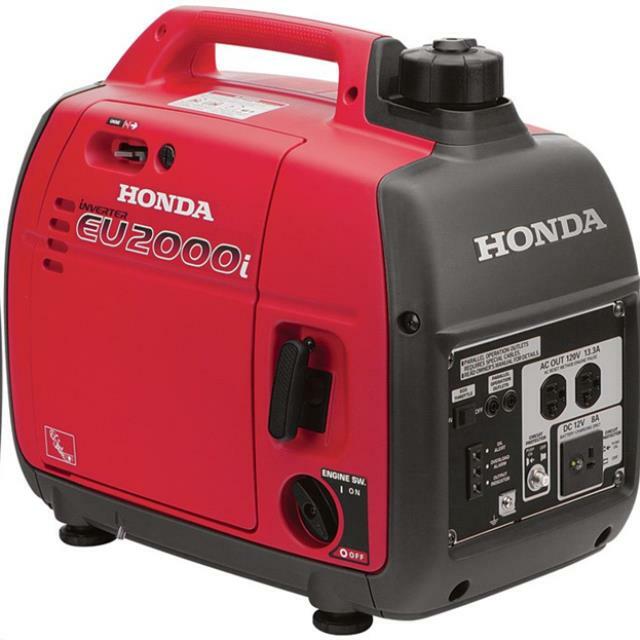 * Please call us for any questions on our 2000 watt silenced gas generator rentals in San Jose, Campbell, Salinas, Santa Cruz, Watsonville, Morgan Hill, Hollister, Santa Clara, Gilroy, Milpitas Sunnyvale, Fremont, Salinas, the Greater Bay Area and the Monterey Peninsula.